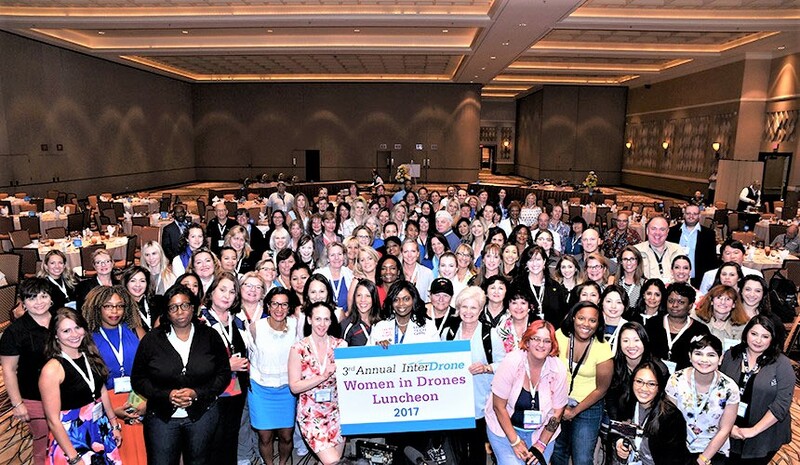 Emerald Expositions, the largest operator of business-to-business trade shows in the United States, announced plans today for InterDrone’s fourth annual Women in Drones Luncheon, a special event it spearheaded in 2015 and has quickly grown into a model for networking in the commercial drone industry. InterDrone will take place at the Rio Hotel in Las Vegas, September 5 – 7. The luncheon will be on Thursday, September 6, from 12:15 pm – 1:30 pm. WomenandDrones.com is the largest online platform for women in the UAS industry. The organization enables women to collaborate and make global business connections to grow their network. Their educational platform “learning through the wonders of flying robots” encourages children, especially girls, to develop an interest in science, technology, engineering, arts and math.